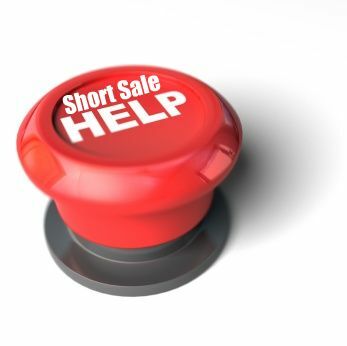 There are a few different reasons why a seller should choose a short sale over foreclosure. First, you should try to maintain your credit score. A foreclosure is much more harmful to your credit score. The second reason is bit further down the road, but equally important. Future buying power is also affected by your choice of short sale or foreclosure. 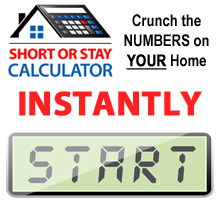 With a short sale you may be able to purchase a property again in as little as two years. 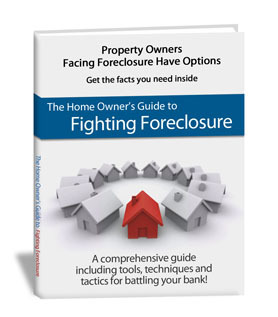 With foreclosures, it may take five to seven years before a bank even considers lending you money again.